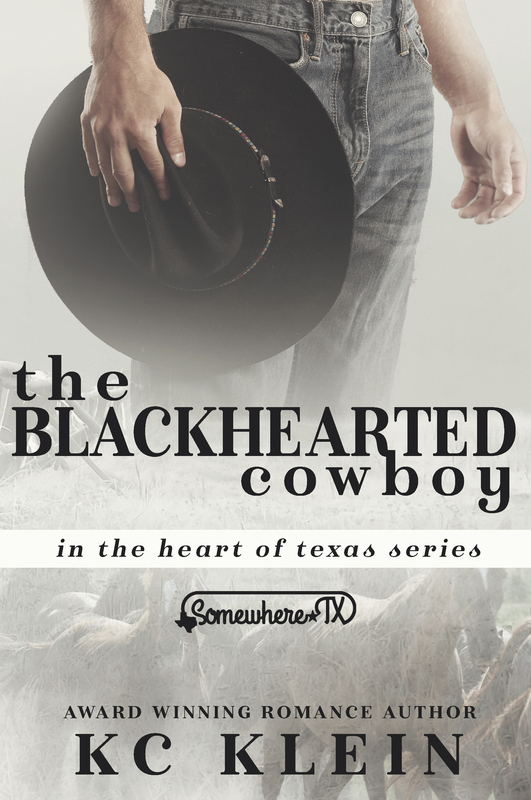 Chandler Sloan has everything—too bad his heart is as black as they come. 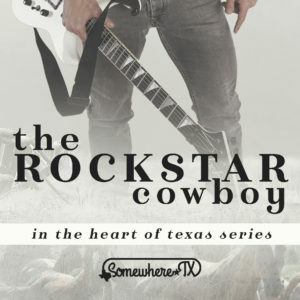 Nine years ago, Chandler Sloan was devastated by the betrayal of the only woman he’s ever loved. The night she turned her back on him was the night he became a man unwilling to forgive. Now Jayne’s back for her inheritance from his father’s estate, but all Chandler can see is red. Jayne Keller is prepared for the painful memories that surface when she comes home. What she isn’t prepared for are the intense feelings that flare whenever she and Chandler are together. The more Chandler lashes out against her silence, the more Jayne is forced to confront the powerful passions that brew just beneath the surface. 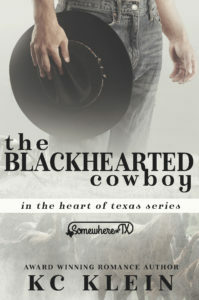 But will his black heart and her dark secrets keep them both from reclaiming the love they deserve?